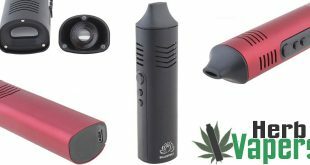 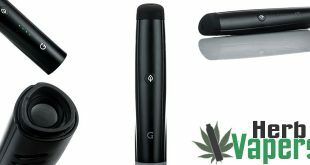 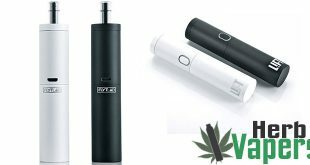 Home » Dry Herb Vaporizers » Ascent Vaporizer By DaVinci – The First Portable Glass Vaporizer! 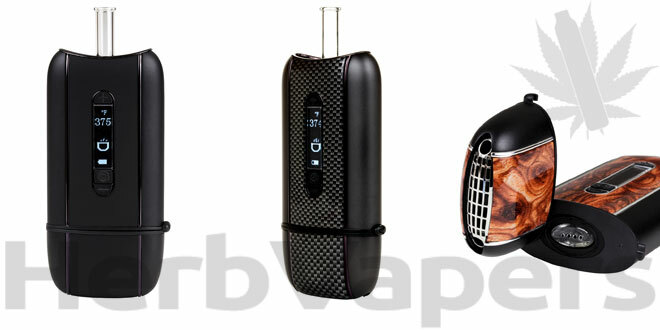 Here we have the first portable herbal glass vaporizer, the Ascent Vaporizer by DaVinci! 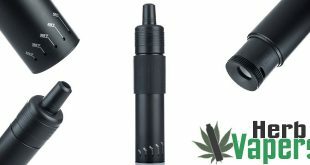 This vape has an all glass pure vapor path that produces amazing flavor with your dry herbs, and the vapor quality is top notch, there no combustion going on here! 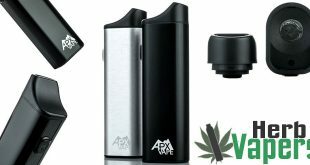 Not only does the Ascent Vaporizer look great and is comfortable to hold, but it has great battery life and a nice sized chamber. 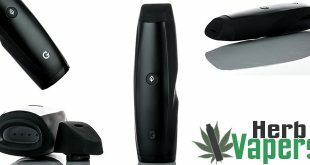 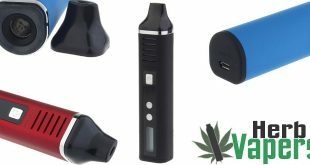 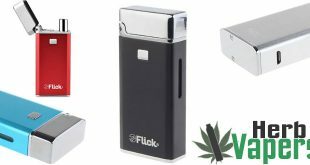 If you’re in need of a portable vaporizer for when you’re on the go, or perhaps you the type of vaper that prefers to use the smaller units rather than the larger ones like me, then you’re going to love the Ascent Vaporizer By DaVinci.